Sangamithra Iyer is a writer and a licensed professional civil engineer who holds a B.E. in Civil Engineering from the Cooper Union , an M.S. in Geotechnical Engineering from UC Berkeley and an MFA in Creative Writing from Hunter College, where she was a recipient of a Hertog Fellowship. She served as the Assistant Editor of Satya magazine and is the editor of The Long View, a special anniversary edition of Satya. She considers herself to be a plant eating primate who has been humbled to be in the presence of great apes. She has volunteered at primate rescue and rehabilitation sanctuaries in the U.S. and in Africa. 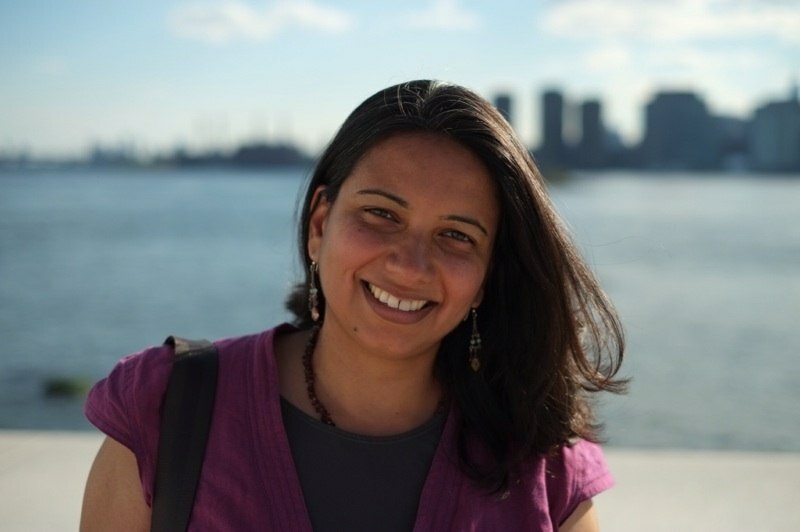 Sangu is an Associate for the environmental action tank Brighter Green, focused on sustainability, equity and rights. She is the recipient of scholarships to workshops in New Journalism, Historical Narrative, and Voice at the Norman Mailer Writers Colony in Provincetown, MA and a Literature Travel/Study Grant from The Jerome Foundation. 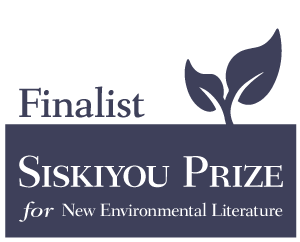 She was a finalist for the 2016 Siskiyou Prize for New Environmental Literature. She was awarded a residency from the Camargo Foundation with support from Jerome Foundation and Art Matters. As an engineer and planner she is interested in issues related to water supply infrastructure planning, watershed protection, waste management, seismic stability, climate change, affordability and sustainable cities. Her writing explores issues related to animals, social and environmental justice and the intersection of the personal and the political. She is the author of The Lines We Draw (Hen Press 2014). 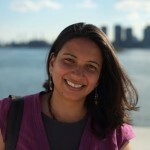 Her writing has also been published by n+1, Creative Nonfiction Waging Nonviolence, Local Knowledge, The Aerogram, Hippocampus Magazine, One Green Planet, Open City, West View News, The L Magazine, the Philadelphia Weekly, SuperVegan.com, Our Hen House, The Tottenville Review, Satya, Newtown Literary, and The Kenyon Review. Her essay “Trying” published in Newtown Literary has been nominated for a Pushcart Prize. She was awarded and Emerging Writer Fellowship to Aspen Summer Words 2018. Check out some selected works here.